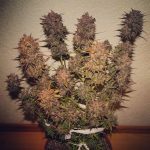 Taking great care not to lose any quality at the expense of yield they took a beautiful example of a Northern Lights auto and crossed it with the mighty Fast and Vast and we get the incredible 2 Fast 2 Vast. 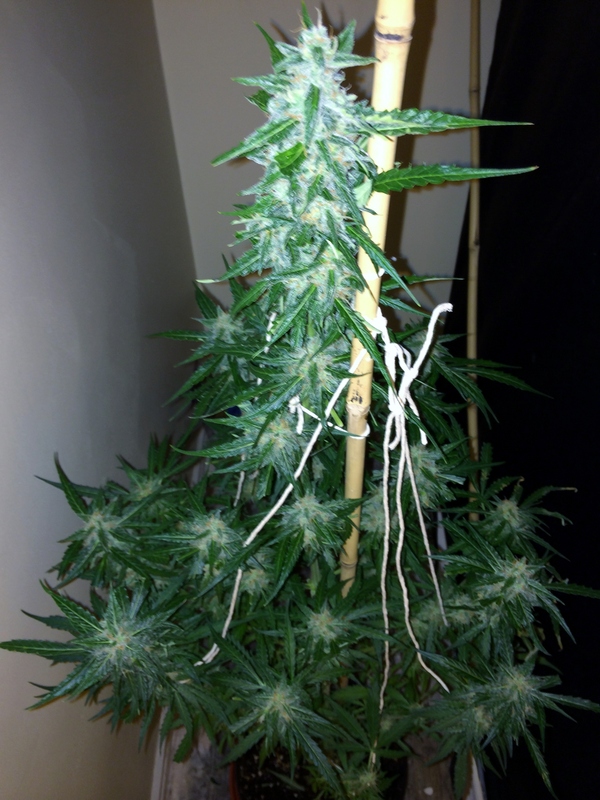 This entry was posted in Strain review and tagged 2 fast 2 vast, Heavyweight seeds, REVIEW, seeds, STRAIN. Bookmark the permalink.